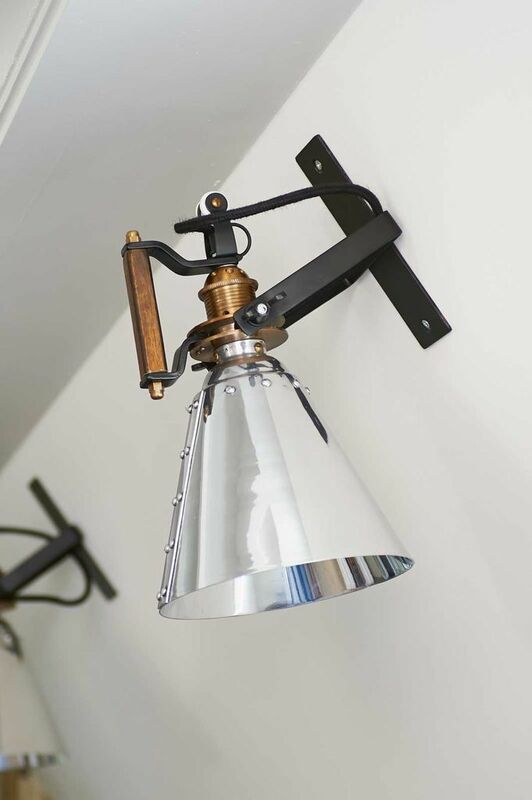 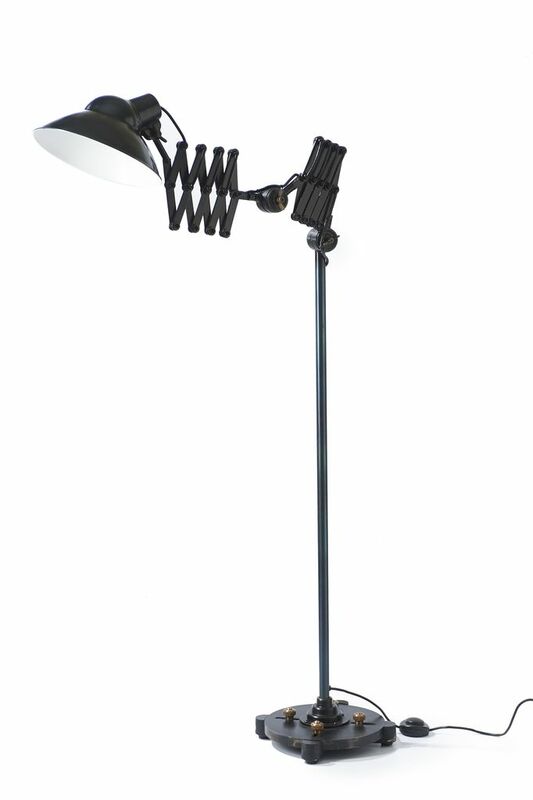 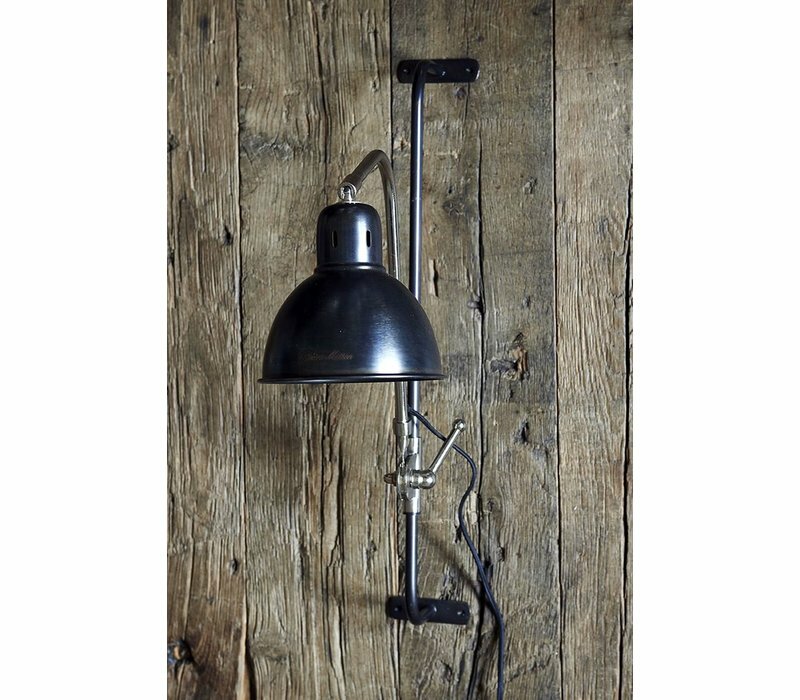 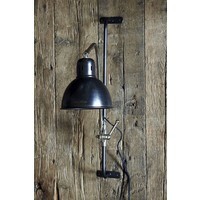 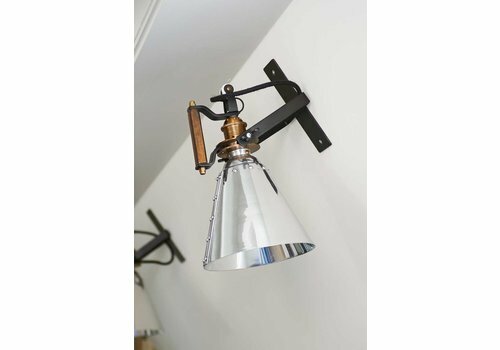 The Davidson Long Wall Lamp is a practical and sleek piece. 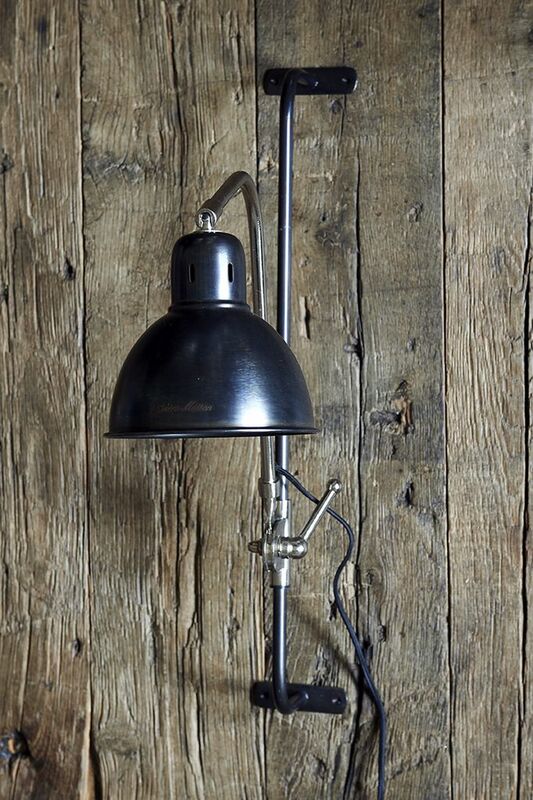 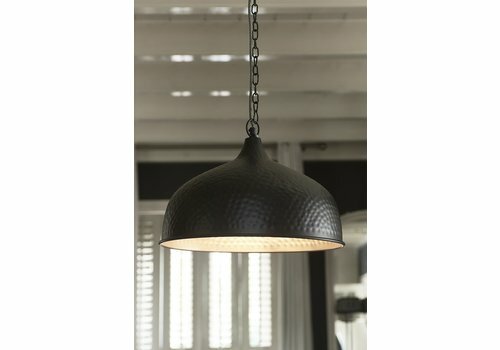 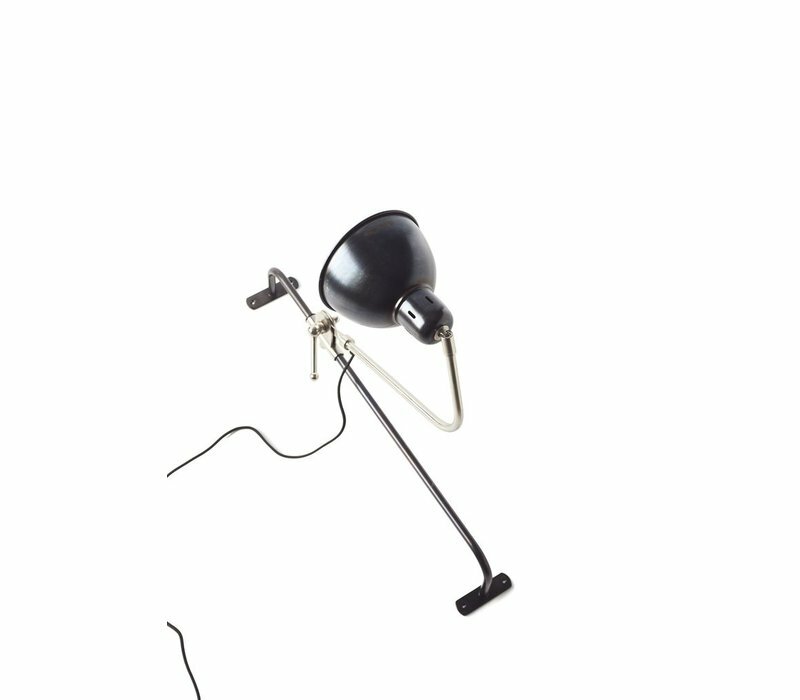 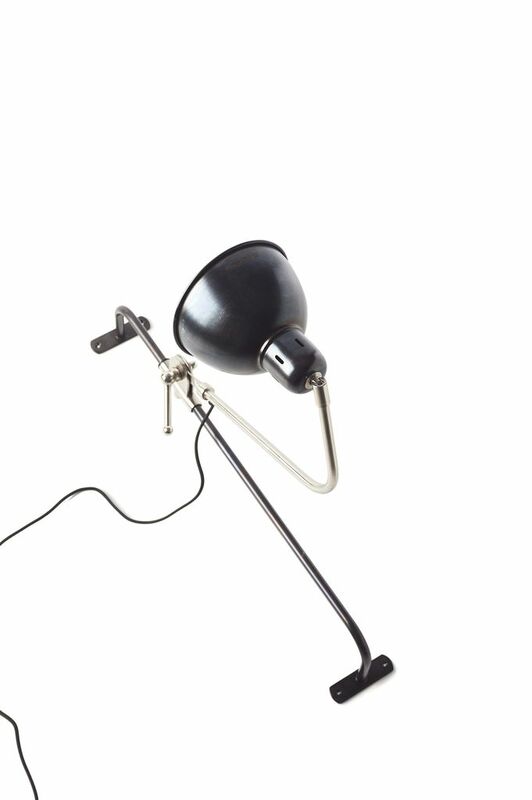 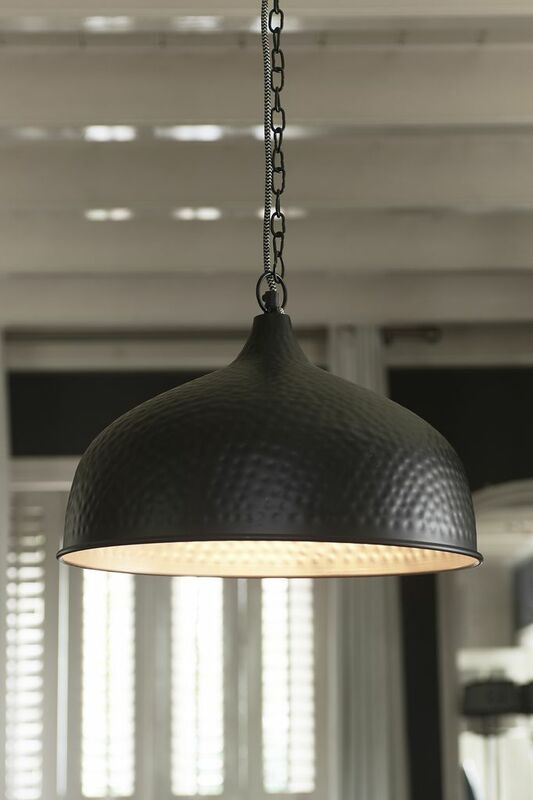 The chic black iron lamp connects to the wall at two ends and can be easily adjusted to light up different areas of your space. 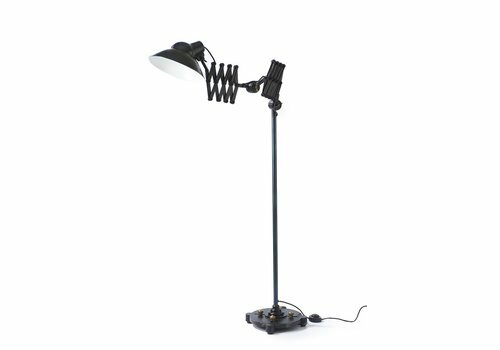 16cm width, 52cm depth, 61cm height.